Last year, Nissan decided to bring the NV200 to India to challenge the king of the segment, Toyota Innova, in the MPV category. At the start of this year, Nissan lifted the veil of the NV200 at the 2012 New Delhi Auto Expo and christened it Evalia. Since then not a word has been spoken about the Evalia to media except for the fact that production will be underway in Chennai by August. 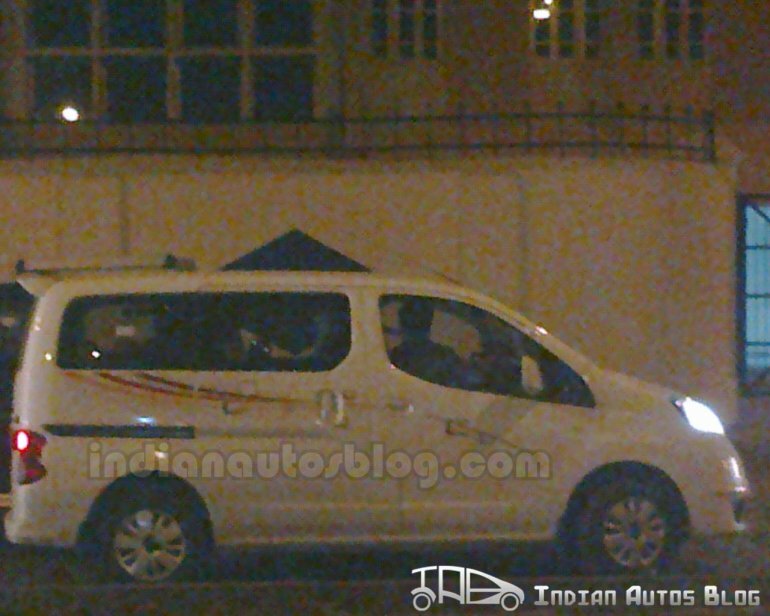 IAB fan Ravi Chandran sends us uncamouflaged Nissan Evalia spy shots from Chennai. The white model shows something unique that we have not seen so far. It seems the Evalia will go on sale with stylish body graphics to break the monotony of the flat and boxy side profile. One company that comes to mind for such inclusions is Tata Motors, which used decals on the Grande's bodywork. Considering Nissan is not bothering with the camouflage these days, we can be pretty sure that the Evalia’s launch is just a few weeks away. The Nissan Evalia was expected to be launched in late August or early September. It will be powered by the trustworthy 1.5 L DCi engine with a humble output of 100hp power and 240 Nm of torque. It will have some useful features such as a versatile seating, rear view camera and Intelligent Key. Apart from the Toyota Innova, the Nissan Evalia will have to contend with the Mahindra Xylo, Maruti Suzuki Ertiga and the upcoming Chevrolet Enjoy. The Ertiga is providing heavy competition to the Innova, from a lower segment, and it will do so for the Evalia as well. Nissan India needs to focus on the ample space while pitching the Evalia against the Ertiga. It needs to focus on refinement and its status as a global model when comparing it to the Mahindra Xylo. 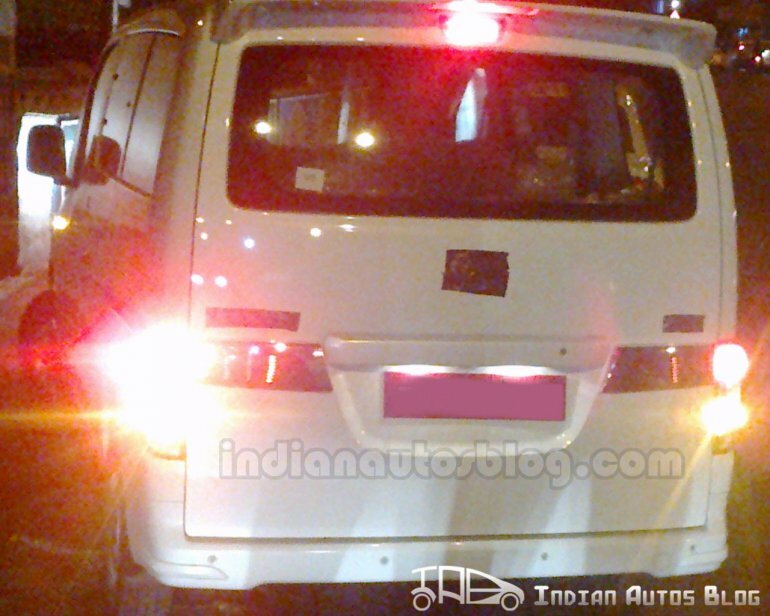 It will be very difficult to compare Evalia with the Innova because the Innova is very trusted MPV in India and has a more aerodynamic, car-like design. 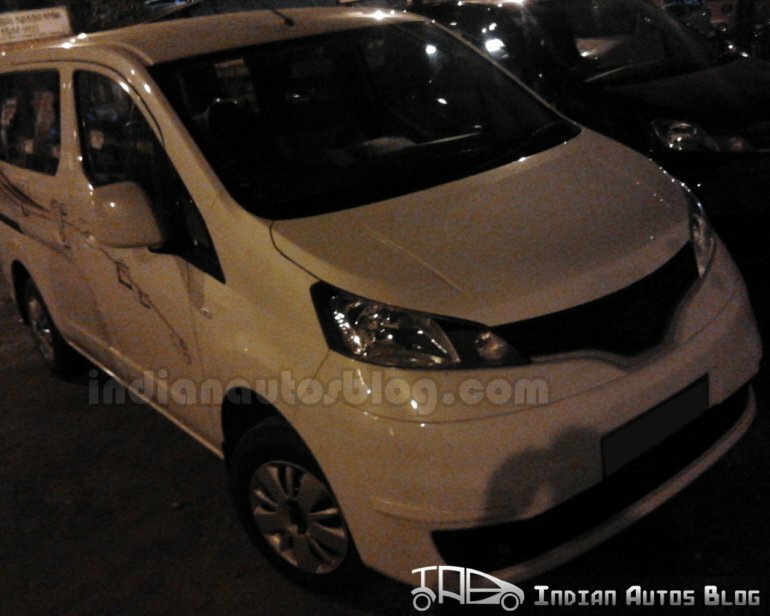 Perhaps an aggressive price tag on Evalia will tilt the market away from Innova? Stay tuned as the launch nears.